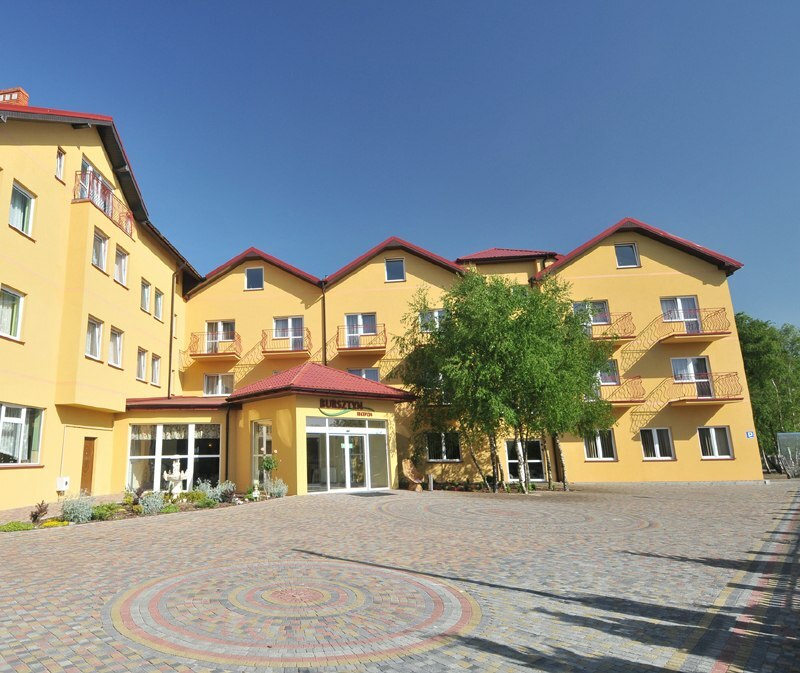 Bursztyn - Amber – Leisure- & Wellnesscenter is located 7 km west of the city Darlowo in a quiet place about 600 meters from the Baltic sea and the beach. For local attractions is also beautiful and clean lake Bukowo (about 1 km), which is located at the marina yachts and summer school windsurfing. Amber has beds for 220 people (152 beds in 2-, 3-, 4-person rooms and for 5-person studios). 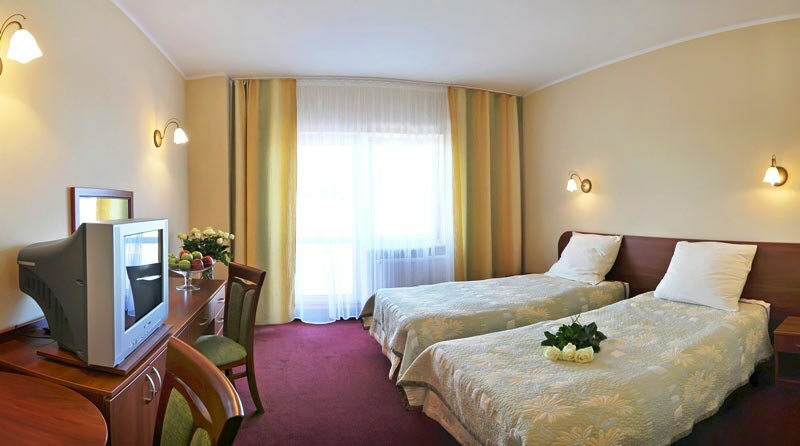 All rooms are equipped with satellite-TV and a comfortable bathroom with shower. Most of the rooms has a balcony or terrace. 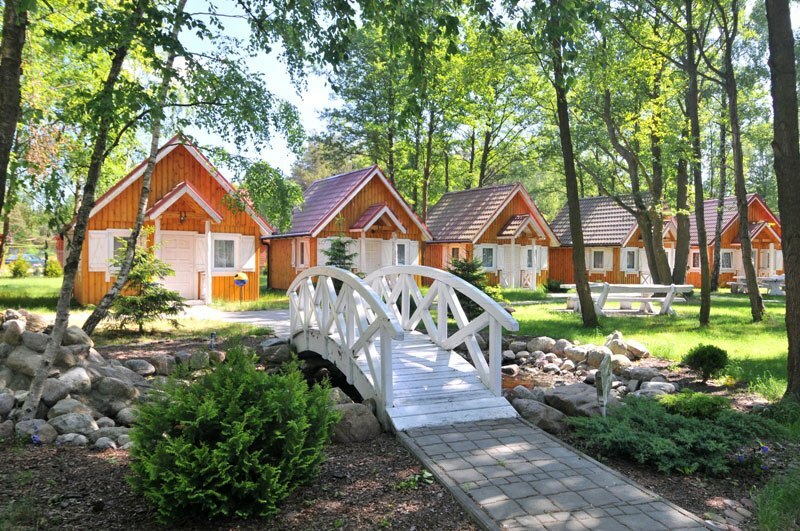 On the forested area of our facility is also a settlement of bungalows "Lesna Podkowa", which consists of 20 bungalows for 4 - persons, 2 - rooms with full sanitary facilities. 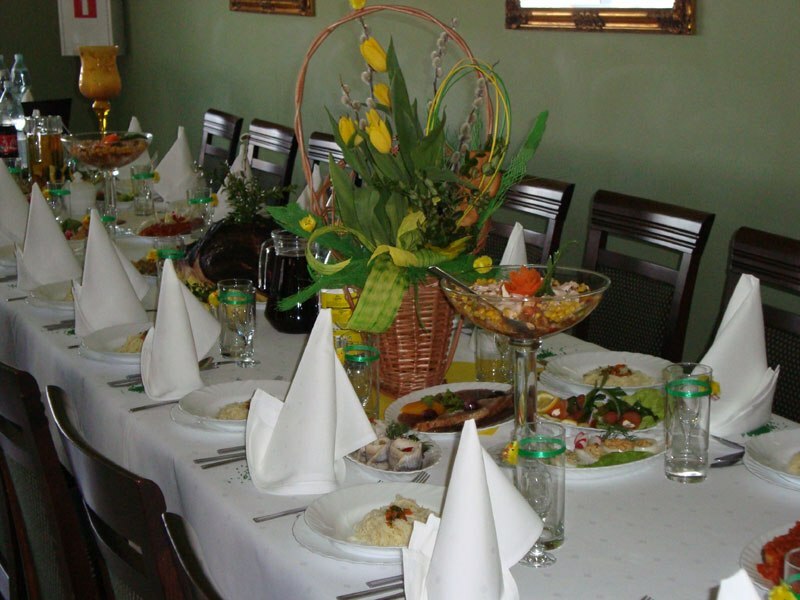 The equipment of each with satellite-TV and small kitchen with a wireless kettle and refrigerator. 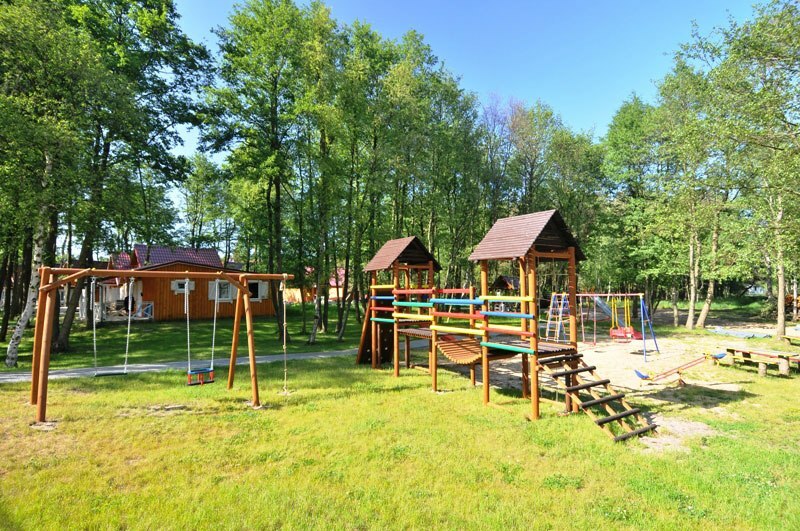 Directly at the object is a playground for children, table tennis, table football, tennis court, playground for basketball, grill, fireplace and free parking. 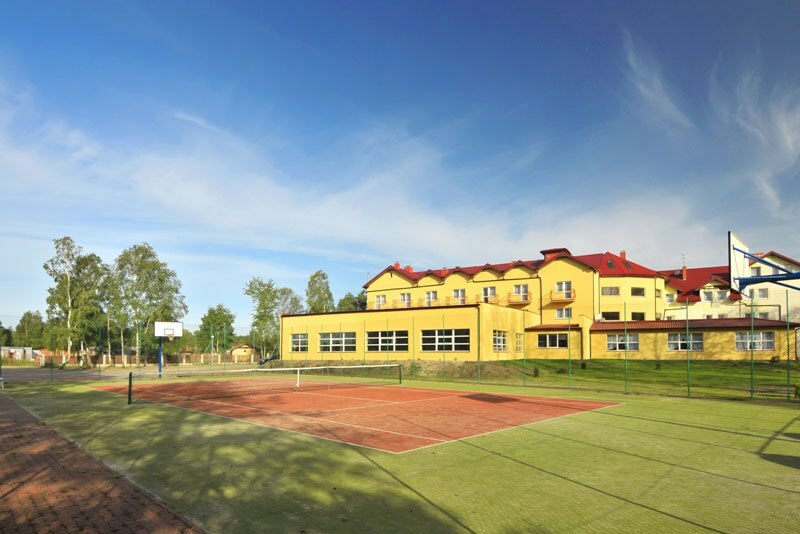 Amber – Leisure- & Wellnesscenter also offers our guests: restaurant, a cafe with a bar and terrace, fitness room, billiard tables, indoor swimming pool (18m/7m dimensions) with swimming place for children, jacuzzi, sauna (Finnish and infrared), relaxing massage, part of rehabilitation and of biological renewal. For the treatment that we are done, include the following: cryotherapy, laser therapy, magnetotherapy, phototherapy, electrotherapy, ultrasound, fango, mud, classical massage, lymphatic massage, vibrating massage therapy on the mattress, Aqua-gym. 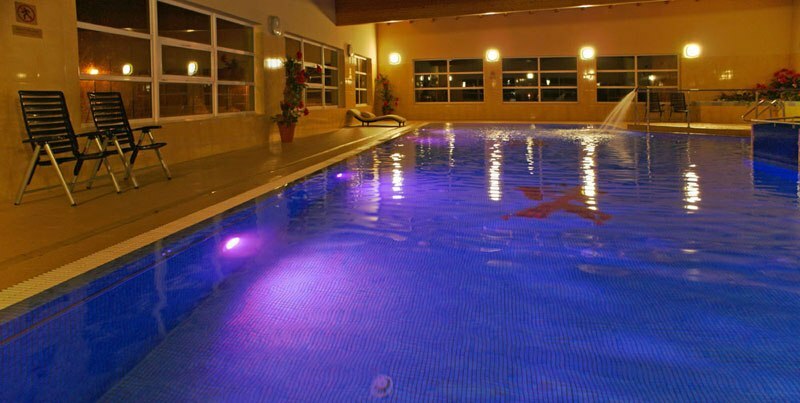 Amber offers also our guests stays SPA & Wellness in the scope of which includes a swimming pool, jacuzzi, Finnish and infrared sauna, massage: the face, neck and head, classical, relaxing, ayuveda, hot stone, lymphatic, cosmetic studio, hydro massage for anti stress with salts and aroma oils. 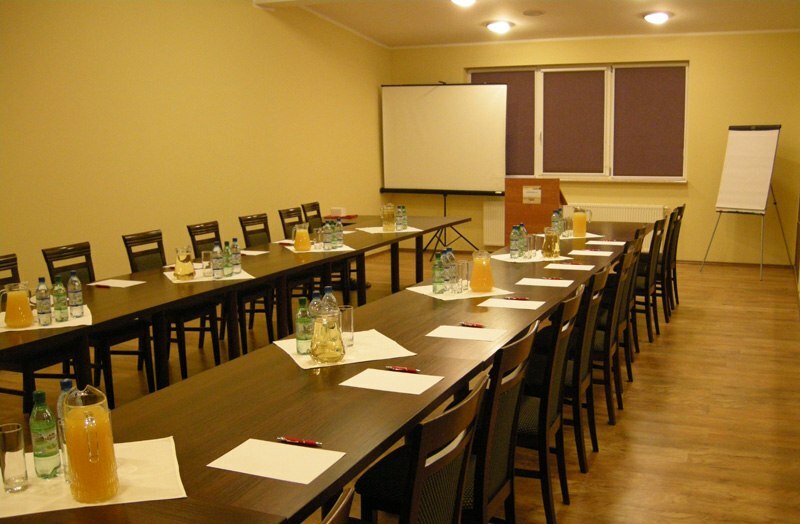 On site, there is also a conference room for 70 people with professional equipment and conference-banquet room for 220 people. 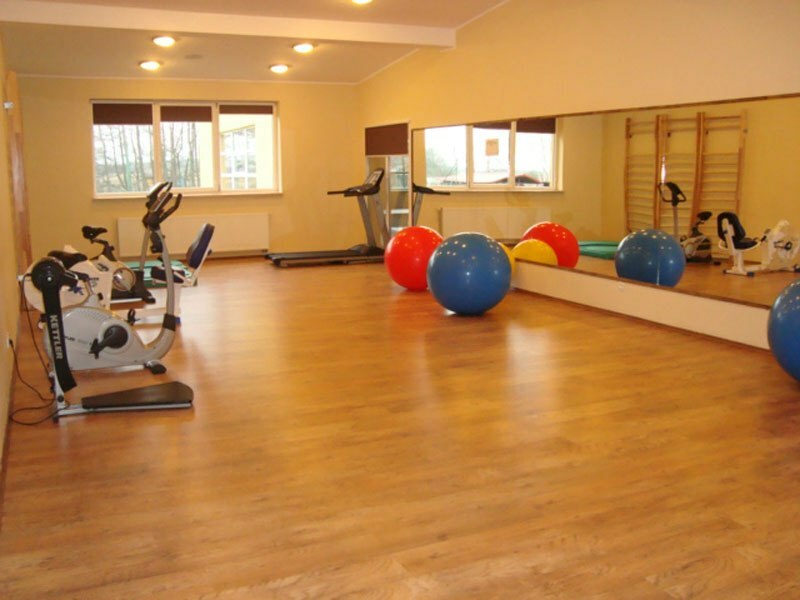 Yr rehabilitation 2012 Welcome to summer rehabilitation package in the package: - Accommodation in standard rooms or DeLux - breakfast buffet dinners served, dinner buffet) - medical consultation - 2 rehabilitation treatments a day on weekdays - Open entry to the swimming pool and jacuzzi - Use of a fitness room - Use the Begin the grill - Playground for children - beach volleyball - stage backdrops beach - Wieczorek dance with live music - dinner in the form of a grill - the WiFi internet in the lobby of the hotel - monitored and closed parking additional information: 1. 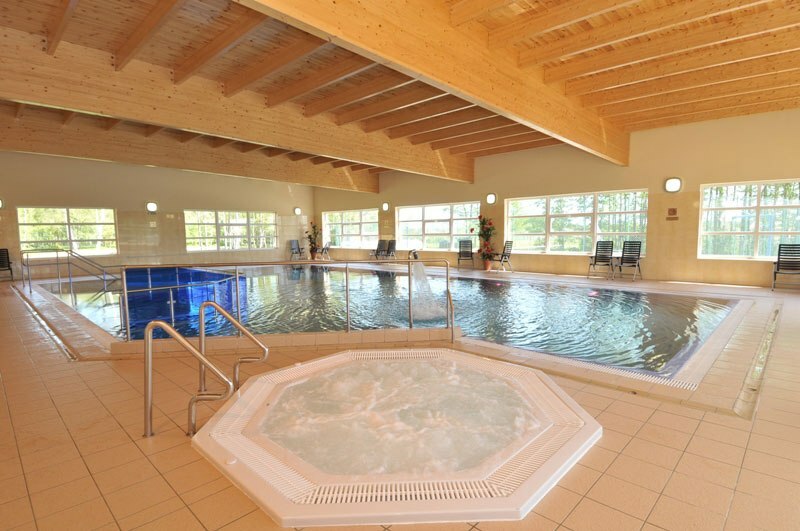 The fee spa (climate change) - 3 PLN / day / adult - 1.50 PLN / day / children up to 7 years - 1 PLN / day / a disabled person 2. 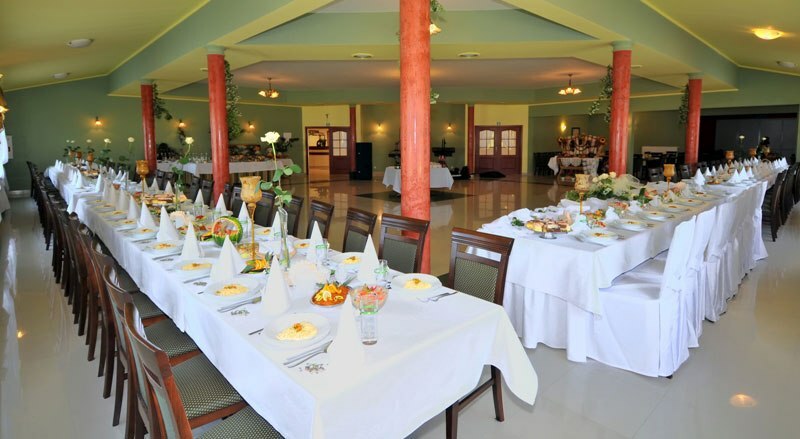 Time limits shall procedures desk price in the hotel Standard: 8 days (7 nights) - 1260,- PLN /adult/ 15 days (14 nights) - 2450,-PLN /adult/ Price in deluxe: 8 days (7 nights) - 1395,-PLN /adult/ 15 days (14 nights) - 2700,-PLN /adult/ offer valid during the months of July and August 2012. Welcome !!! offer valid during the months of July and August 2012.